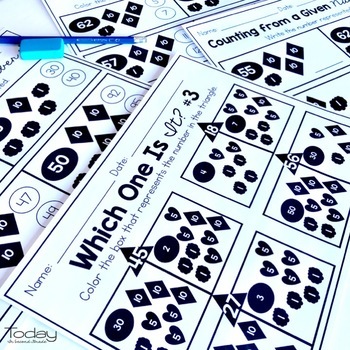 Counting On is an important skill to practice and learn. Students understand numbers better. Interactive games keep students engaged and responsible for their learning. This pack is best used with PDF. 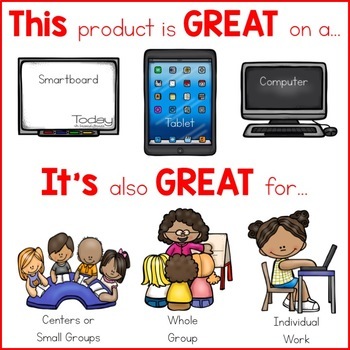 It can be displayed on a Smartboard, tablet, and/or computer. 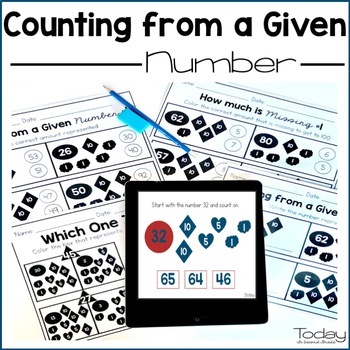 It's great for whole group instruction, small group/centers, or individual practice. - How Much is Missing? Please download the preview for more details about this product. 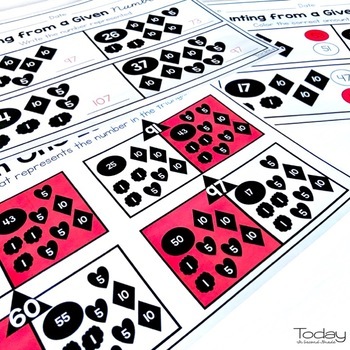 You may also want to check out my Reading and Writing Numbers Games pack.